What Do Healthy People Eat? Avocados! And why you should add this diverse fruit to your diet! It used to be that when we thought about avocados we pictured a bowl full of the mashed fruit laced with red onion, cilantro and lime juice – a/k/a guacamole. But over the last several years this fruit, which is often referred to as an “alligator pear” due to its shape and green choppy rind that resembles the texture of alligator skin, has become quite fashionable in the world of superfoods! Today, avocados are showing up in salads, sandwiches, smoothies and pasta sauce! They are even appearing as the main ingredient in cookie and brownie recipes! So why so much focus lately on this strange looking fleshy fruit? Well, move over apples, research is now suggesting that an avocado a day may keep the doctor away! Avocados are packed with a number of essential nutrients including Vitamin C, Vitamin K, Folate, and Potassium. They are also loaded with both soluble and insoluble dietary fiber to support digestive health as well as healthy blood sugar and cholesterol levels. Did you know that avocados contain a higher amount of potassium than bananas per serving? It’s true! A 100-gram serving of bananas contains 358 mg. of potassium, whereas a 100-gram serving of avocado contains 485 mg. of potassium. There is evidence showing that potassium reduces blood pressure in people with hypertension and studies show that it may also lower the risk of stroke by 24%. Avocados contain oleic acid, a monounsaturated fatty acid that has been shown to reduce inflammation and possibly reduce the risk of many cancers. 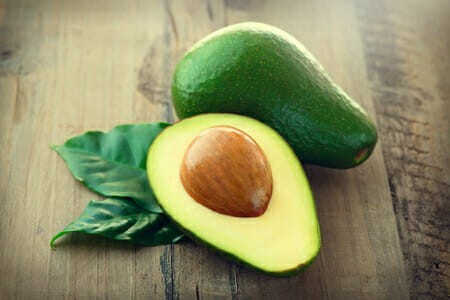 The phytochemicals in avocados have been found to inhibit the growth of precancerous cells, and studies have also shown that these same phytochemicals may reduce the effects of chemotherapy treatment. Avocados are loaded with carotenoid antioxidants which are best absorbed when consumed with fat. 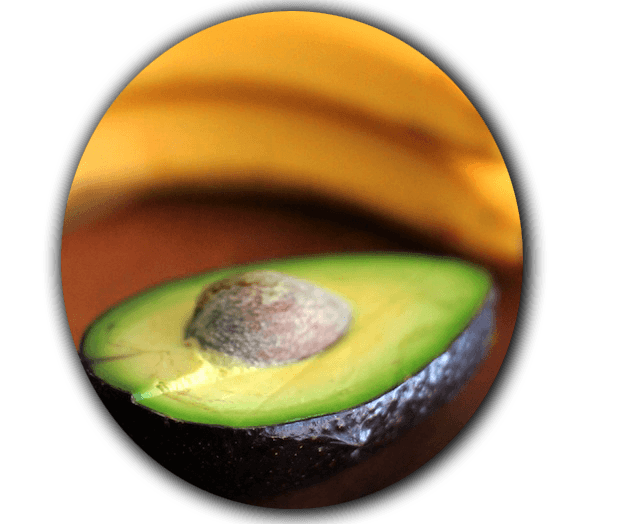 Since avocados also have a high-fat content (monounsaturated-the “good” kind! ), the antioxidants contained in the fruit are readily absorbed by the body. This being said, pairing avocados with other healthy plant foods helps your body to absorb their nutrients, specifically fat-soluble nutrients such as Vitamins A, D, E, K, beta-carotene, lycopene, and lutein. A 2005 study found that “adding avocado fruit can significantly enhance carotenoid absorption from salad and salsa.” Why is this important? Research has associated dietary carotenoids with a decreased risk of disease, specifically some cancers and eye disease. 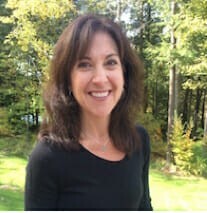 Susan is a lawyer, Pilates instructor and passionate advocate of natural wellness. In 2006 she began exploring various nutritional and movement therapies, meditation and other alternative means of healing in an attempt to naturally relieve hormonal imbalances, eczema and back and joint pain. After much research and trial and error, she found a personal regimen that not only alleviated her symptoms, but that also left her with a new found sense of overall health and wellness. During this period of exploration, she was introduced to Pilates and was surprised by how quickly she began to feel and see positive results in her body. She loves how Pilates emphasizes body awareness and the connection of breath to movement, and she believes it can bring about lifelong health benefits including stress relief and improved strength, flexibility, balance and coordination. Today Susan strives to promote the importance of regular exercise, a clean whole foods diet, compassion for self and others, and a curious attitude, all as a means to maintaining vitality and living a balanced and centered life. When she is not practicing law or teaching Pilates, she can be found hiking or biking in the woods, soaking up the sun atop her paddleboard, engaged in a yoga or group fitness class, or immersed in a book or classic movie.